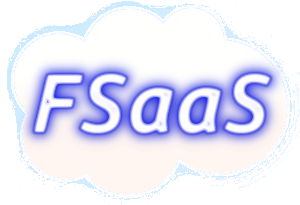 Free Software Services is a company offering SaaS (Software as a Service), meaning that we offer Open Source Software hosting, on monthly/annual subscription. You can choose the software you need from our list and just subscribe, we'll do the installation and configuration for you, saving your time and technical frustrations. We offer reliability and confidence, meaning that your data will be fully safe and protected. We can offer various services according to the needs of the customers. We do market research to find out which are the best softwares that satisfy better the demands of our clients.